Can You Be A Surrogate If You Have Diabetes? You are here: Home / Guides / Can You Be A Surrogate If You Have Diabetes? Sam contacted TheDiabetesCouncil to find out if she could be a surrogate for a couple who couldn’t have their own baby while having Type 1 diabetes. Can she legally be a surrogate for another couple having diabetes? 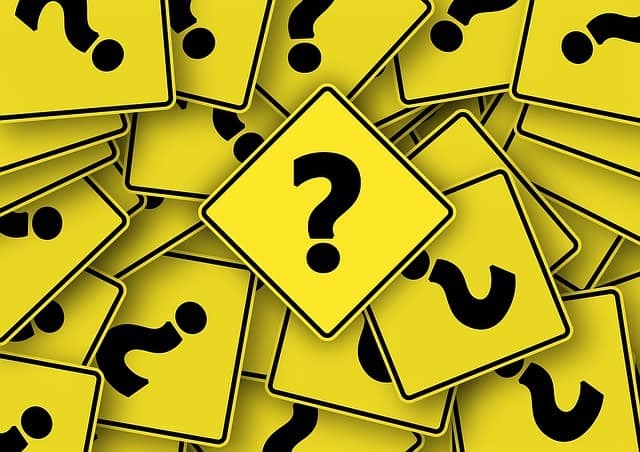 We didn’t know the answer to this unusual question either, so we thought it would be a good idea to investigate the surrogacy process specifically for people with diabetes or for others who may have this same question. In this article, we will explore the possibilities of whether or not you can be a surrogate if you have diabetes. We will also look at what might happen if you are already a surrogate and you develop gestational diabetes during your pregnancy. We will look at some of the legality in brief. 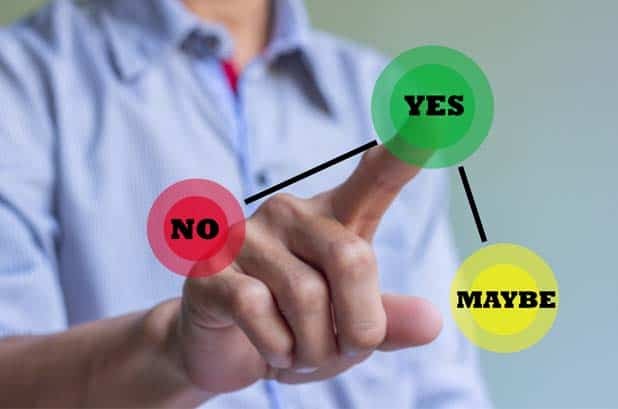 Understanding that we are not lawyers at thediabetescouncil.com, it’s best and always recommended to seek legal counsel when you are entering a surrogacy situation and are not sure of the process around it. It is popular belief that people with Type 1 diabetes are unable to become surrogates. However, due to genetics and risk factors diabetes presents for the baby and mother, surrogacy contracts are done between individuals. So anything may be possible. Let’s look at the situation a little more closely before we jump to any conclusions. When you become pregnant, you have no way of knowing for sure whether or not you will develop gestational diabetes. Most women will have some level of glucose intolerance during their pregnancy related to hormonal changes that occur. And this will cause high blood sugar levels. When the pancreas can no longer keep up with insulin demands during pregnancy, you are diagnosed with gestational diabetes as a result. Gestational diabetes is screened for during the second trimester; and even earlier if the woman may have had gestational diabetes during a previous pregnancy, or is at high risk. If this is your first pregnancy, you will not know if you are going to develop gestational diabetes. You will likely already be in a surrogacy contract by then. There is a four percent risk of developing gestational diabetes with each pregnancy. Ideally, after the pregnancy is over, blood sugar levels return to normal and diabetes goes away. However, this is not always the case. Sometimes women will still have diabetes after postpartum. This occurs more often than you may realize, and half of women with gestational diabetes are more likely to develop Type 2 diabetes following the pregnancy. Also, women can have pre-existing diabetes prior to becoming pregnant. We will look at how that might affect a surrogacy. Surrogacy is a chock full of legal ease, and the legalities vary from state to state. We do not profess to be legal experts, so you should consult with a lawyer if you have any legal questions and/or concerns regarding your surrogacy situation. You should not be automatically disqualified from becoming a surrogate if you have a history of gestational diabetes. Different states and agencies have different policies. It’s a good idea to have your doctor write a letter confirming that you are in a healthy shape to become pregnant. In addition, you could choose to work with an individual instead of an agency when you become a surrogate. However, an individual could be more picky about your past health history, and they could decide that they do not want the risk of gestational diabetes. Based on the intensive research we have conducted, we do not have good news for Sam. It is highly unlikely for a person with Type 1 diabetes to be accepted as a surrogate. Through my research, I discovered that very few women who have had gestational diabetes or pre-existing diabetes have been able to be surrogates. Furthermore, it seems to be only those who have exercised great control over their diabetes by diet and exercise, and not those taking insulin or oral hypoglycemic pills. Women who have had gestational diabetes, or pre-existing diabetes and whose diabetes was controlled by diet and exercise may have an easier time becoming a surrogate. 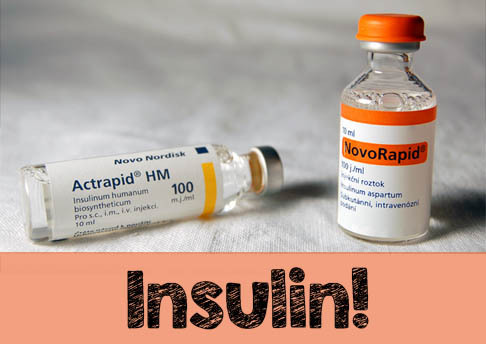 However, it is also not impossible if you were taking oral hypoglycemic pills or insulin injections for your gestational diabetes. You may be able to find an agency or individual that will work with you, especially if you managed to have tight control of your diabetes or gestational diabetes with a previous pregnancy. Based on my research, there are surrogates out there that have had diabetes or gestational diabetes, and have taken insulin. However, some agencies do prevent women with gestational diabetes from becoming surrogates. For example, two agencies that I researched, “Creative Love,” and “Art Parenting,” do not seem to accept mothers for surrogacy if there is a history of diabetes or gestational diabetes in their past. Private couples seeking surrogates can also be discriminating when it comes to accepting a surrogate candidate with diabetes. If you can show that you are self-managing, and that you have had healthy pregnancies, you may be able to convince a couple that you will make a great surrogate. A letter from your doctor, and transparency of your medical records may help to convince a wary couple. Still, there are no laws that help prevent discrimination due to diabetes when you are a surrogate. It is up to the individual couple or agency that you plan to work with to choose their surrogates for the surrogacy contract. From the American Diabetes Association: if you are male and you have Type 1 diabetes, your offspring will have a 1 in 17 chance of having Type 1 diabetes. Conversely, for a woman younger than 25 years old with Type 1 diabetes, her child’s risk is 1 in 25 of developing Type 1 diabetes. If a woman is over 25 years old, her offspring has a 1 in 100 chance of developing Type 1 diabetes. For either men or women, if they developed Type 1 diabetes before they turned 11 years old, their child’s risk is doubled. If both parents have Type 1 diabetes, the rate is 1 in 4 or 1 in 10. Please note that being a surrogate does not increase the genetic risk of the child for having diabetes, however, it does increase the risk of pregnancy complications for both the gestational carrier and the child.The incidence of GODM is around 5-10% and is affected by age, BMI, and history of GODM. What are the qualities that parents look for in a surrogate candidate? Surrogacy is an emotional issue for most couples. They will focus on locating the right candidate based on the requirements that they have set for a surrogate parent. An agency can perform most of the duties and take care of the legal requirements, but working with an independent surrogate candidate may require more work by the couple seeking to find a surrogate candidate in order to start their family. The age of a surrogate mother should be ideally between 21 and 42 years of age. The lower limit is based on maturity and ability to deal with the exhaustion of pregnancy, and the upper age limit deals with the increased risk of a high risk pregnancy. The surrogate candidate should already be a mother. She should have gone through a pregnancy before, so that she has full understanding of medical requirements that come with pregnancy. She will understand what it will mean to hand over her baby to the new “parents” when her surrogate contract is complete. She should be raising her own child, and not have given him or her up for adoption. A surrogate should be healthy, with a body mass index between 19 and 29. She should not weigh less than 100 pounds. 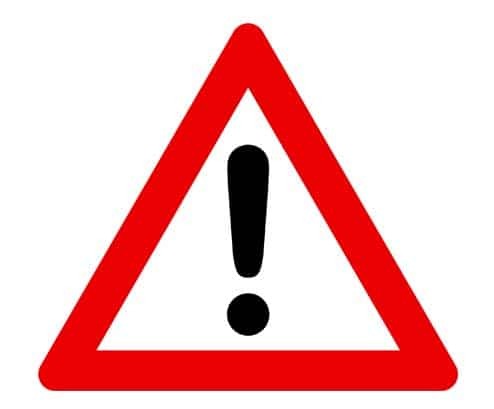 Contraindications are gastric bypass, diabetes or history of gestational diabetes of any type, pre-eclampsia or blood pressure problems during pregnancy, problems with the placenta, pregnancy loss, multiple cesarean sections (4 or more), pregnancies of six or more, or severe bleeding post-partum. A surrogate candidate should not have any history of mental illness, and she should be able to pass a mental evaluation. She has to be mentally capable of signing the surrogate contract, seeing the pregnancy through to term, and should be emotionally capable of giving the child up to the parents after the delivery. There should be no history of post-partum depression. Do parents choose a surrogate without diabetes? It is understandable that when presented with the options of choosing a surrogate with diabetes to one with no existing health conditions, parents may choose the healthier surrogate. Still, in places where surrogate choices are scarce, it may be possible to find a surrogate contract if you have well controlled diabetes, or a history of gestational diabetes that resulted in a healthy delivery. If you are chosen to be a surrogate, and you have diabetes, you can attend diabetes education classes to make sure that you are having the healthiest pregnancy possible with diabetes. You can follow a healthy diet, high in fiber and low in carbohydrates, and get 30 minutes of activity in a day. Read our article to learn more about taking care of yourself with gestational diabetes. We invite our readers to share their surrogate experiences related to diabetes. 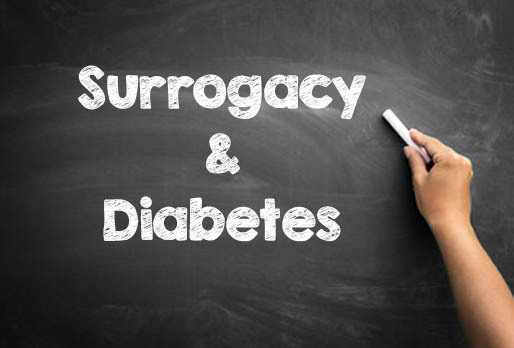 Have you been successful in securing a surrogacy contract with diabetes? Tell us your story in the comments section below. Since we are not lawyers, if we have left anything out, or have mixed up the legal ease in any way, please let us know! Surrogacy issues are complicated, and fall under states jurisdiction. Therefore, legal issues related to surrogacy do vary widely from state to state.